Hey guys! It has been a while, I know, but finals are finally over and I've had litterally no time to blog. A little sea-trip with friends, some shopping, catching up with old friends,... Also, I don't really felt like blogging, I guess I've had an overdose of it the past time. I just wanted to let y'all know that tonight, I am heading on a three-week-holiday, so I probably won't be able to blog between all the cocktail sippings and pool parties. But hey, after my break, I'll be back -noTerminator pun intended- with more posts, inspiration, concepts than ever before! 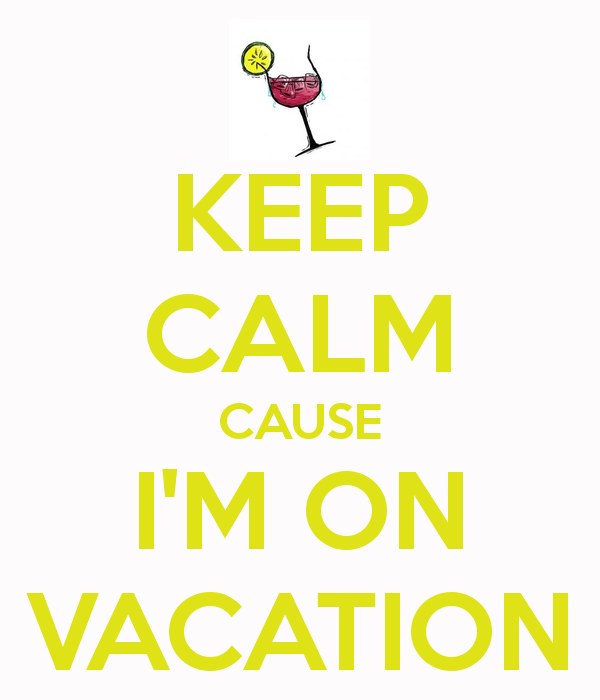 Until then, enjoy your holidays, soak up some sun and -hopefully- see you in a while! Hasta la vista!